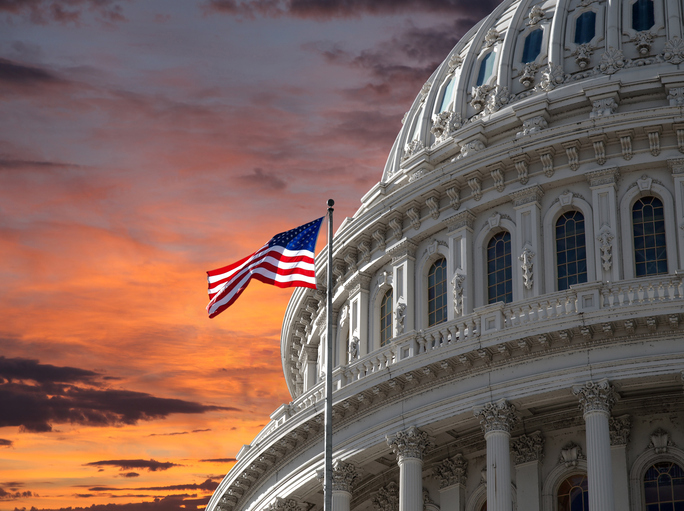 An effort to address an unexpected glitch in legislation designed to shield military servicemembers from predatory lending passed the House of Representatives with bipartisan support, but its future in the Senate is unclear. H.R. 6737, The Protect Affordable Mortgages for Veterans Act of 2018, is designed to amend a sentence in the National Housing Act of 1934 to allow recently executed loans refinanced by the Department of Veterans Affairs (VA) Home Loans to maintain their eligibility for pooling in Ginnie Mae securities. The bill, sponsored by Rep. Lee Zeldin (R-NY), passed the House in voice vote with no objections. “Ensuring certainty in the market and access to affordable mortgages for our nation’s veterans is the least we can do as they transition into civilian life,” said Zeldin. However, the Senate does not have a companion bill to Zeldin’s proposed legislation. The bill would need to pass both chambers of Congress in order to forward to the president to be signed into law.